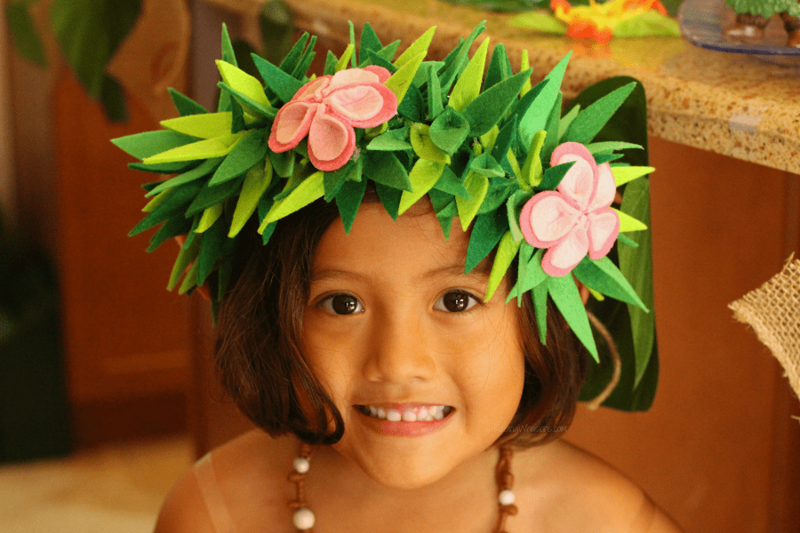 Complete your child’s Disney princess look with this Moana Flower Crown DIY. 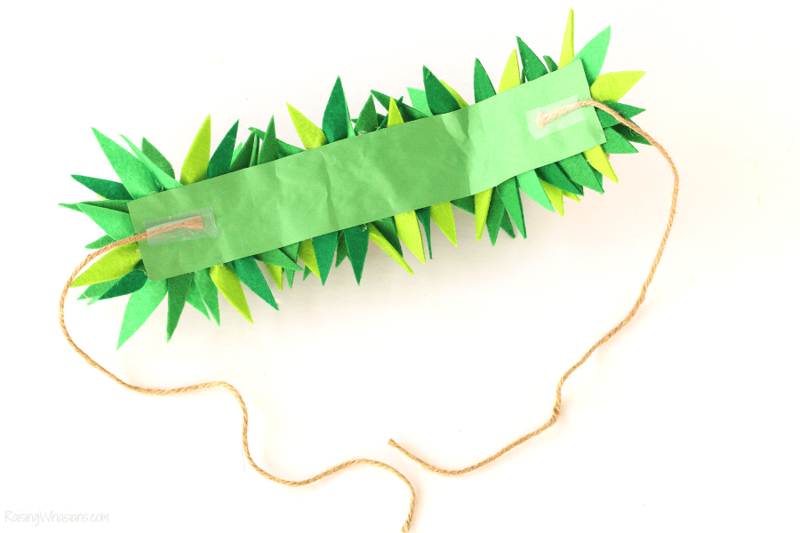 Step by step craft tutorial, perfect for a Moana birthday party! May contain commissioned links. When my daughter asked begged demanded to have a Moana birthday party, I was already breathing a sigh of relief. Costume – CHECK! But when I looked closer at her top and skirt combo, something was missing. My birthday girl needed a crown. But not just any crown will do for this Disney princess. Inspired by my daughter’s favorite wayfinder, we put the crowning touch on her 6th birthday with this Moana Flower Crown DIY. 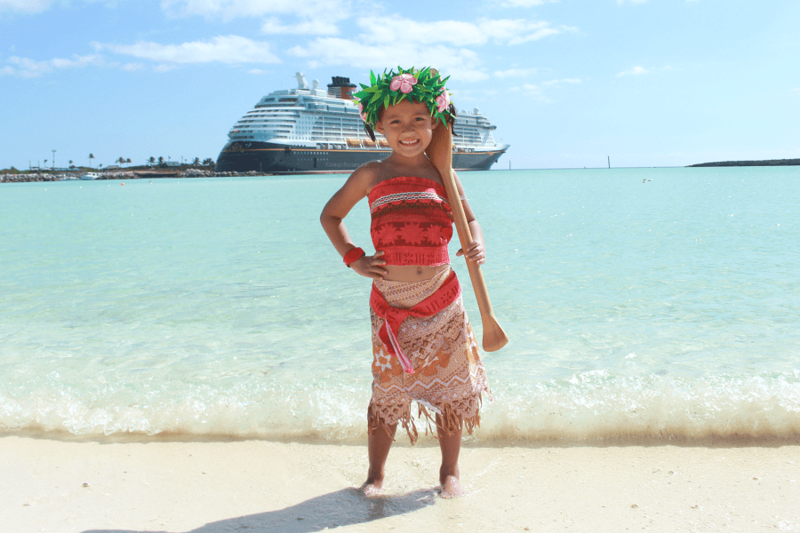 Perfect for a party, costume, Disneybounding or a Disney Cruise photo op (no judgement, y’all!). This beautiful, custom and handmade crown with amazing 3D detail is a lot easier to make than you think. And you might just be able to make it all for little to ZERO cost (like I did!). 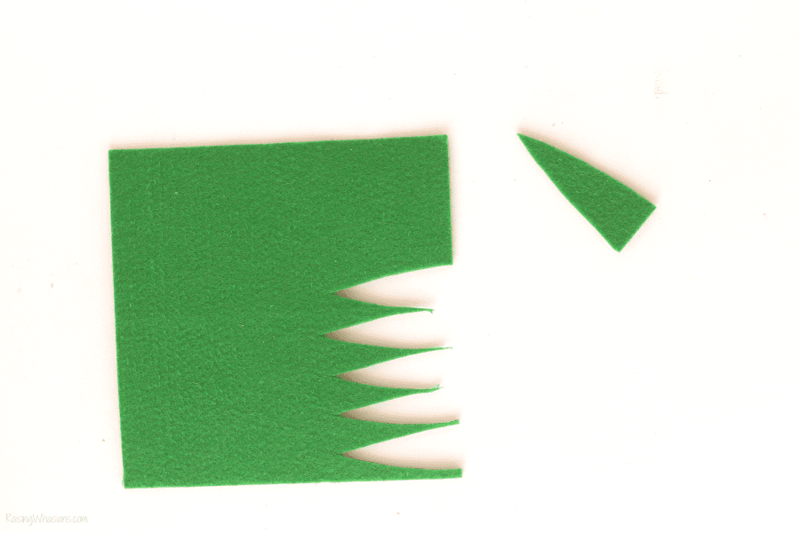 Next cut out long strips of green leaves as shown about 1 1/2 inches long. No need to be exact. Leaves aren’t all the same length. 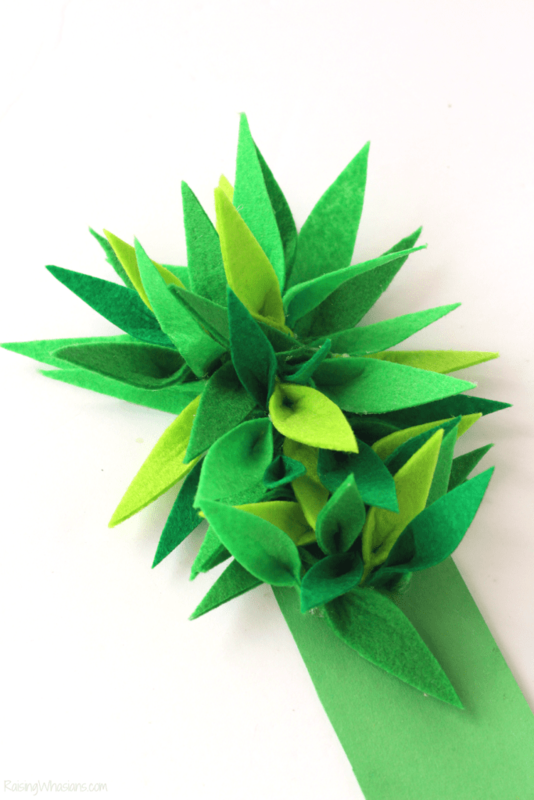 Glue the ends of the leaves together with hot glue. Allow to dry. 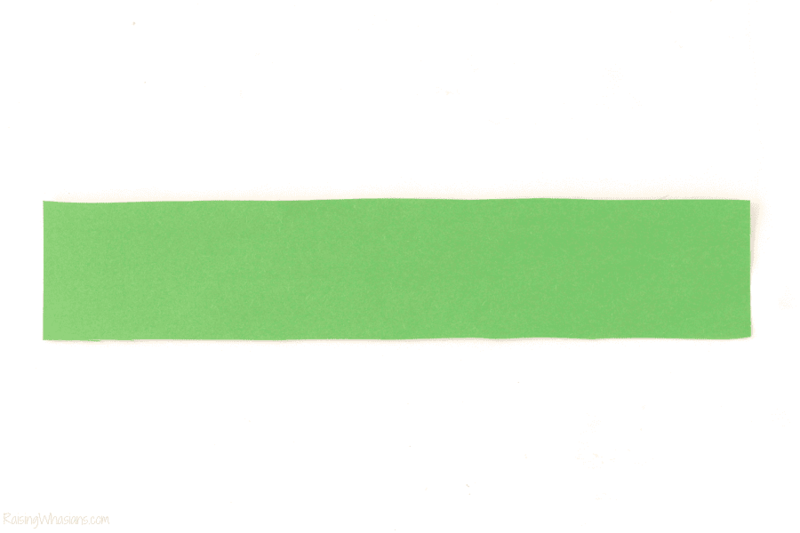 This will help with the 3D effect. 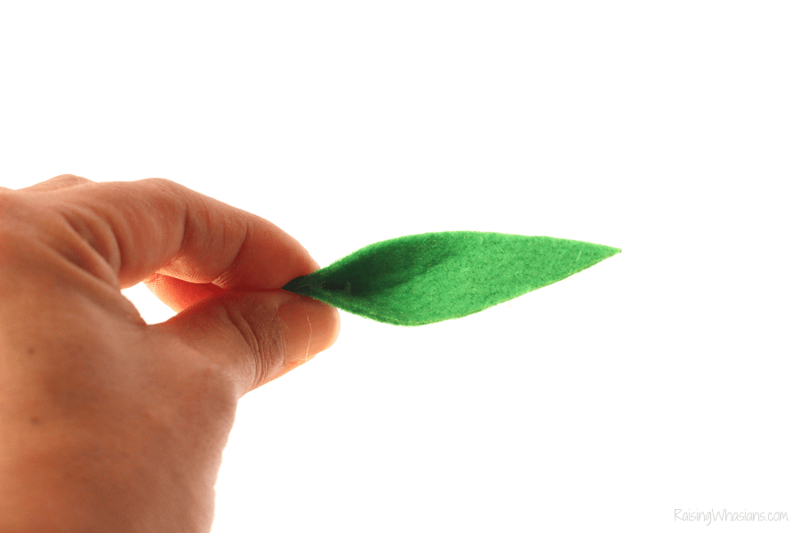 Hot glue your leaves all over your green construction paper in different directions. 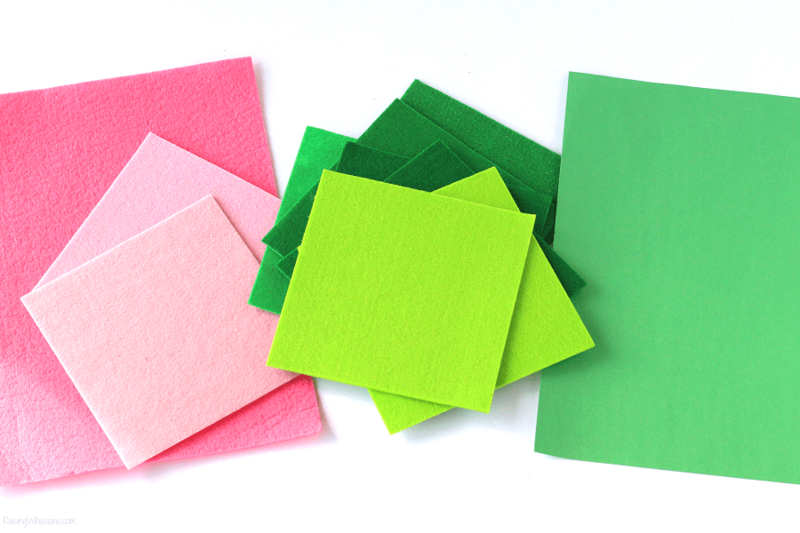 Be sure to cover all construction paper areas, occasionally curving the paper to fit around your child’s head. Allow the glue to dry. 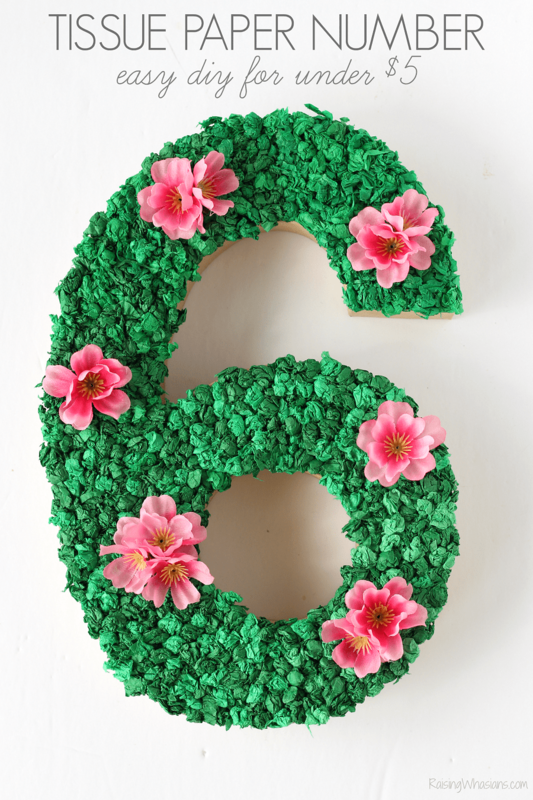 The flowers were definitely the most difficult part of this DIY. 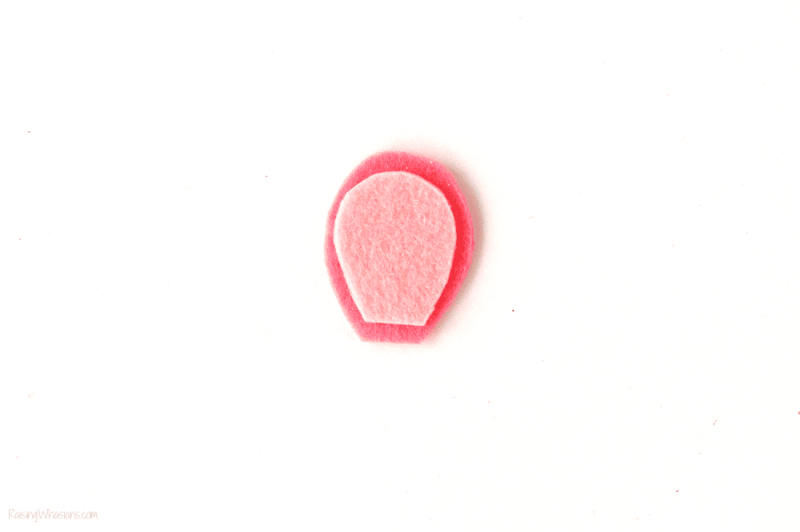 Make sure to cut out the flower petals as shown – the 15 light pink petals (about 1 inch tall) fitting just inside of the 15 dark pink petals (about 1 1/4 inches tall). 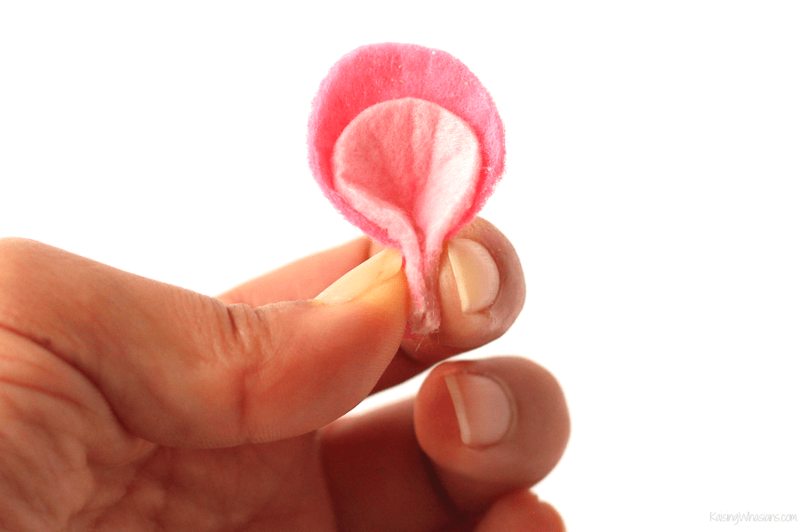 Hot glue the petal ends together (just like the leaves). Cut off excess end tips, so just a teeny bit remains glued together. 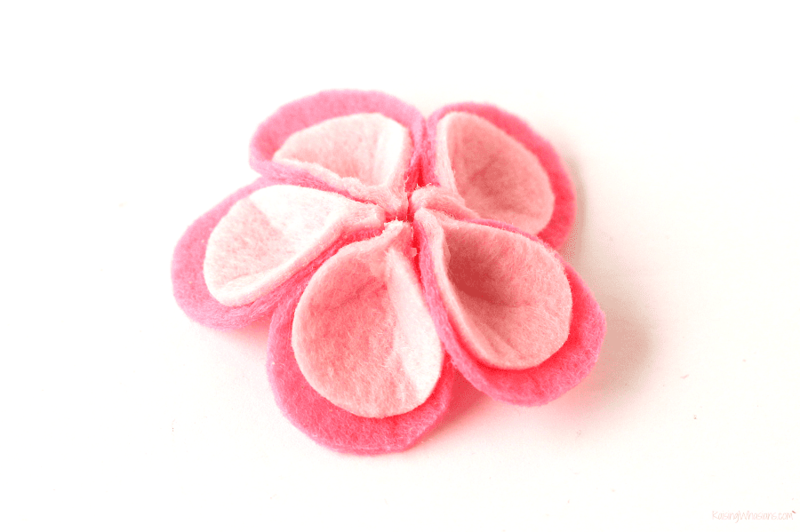 Use 5 petals to form a flower like shown. Glue together. Repeat for 2 other flowers. 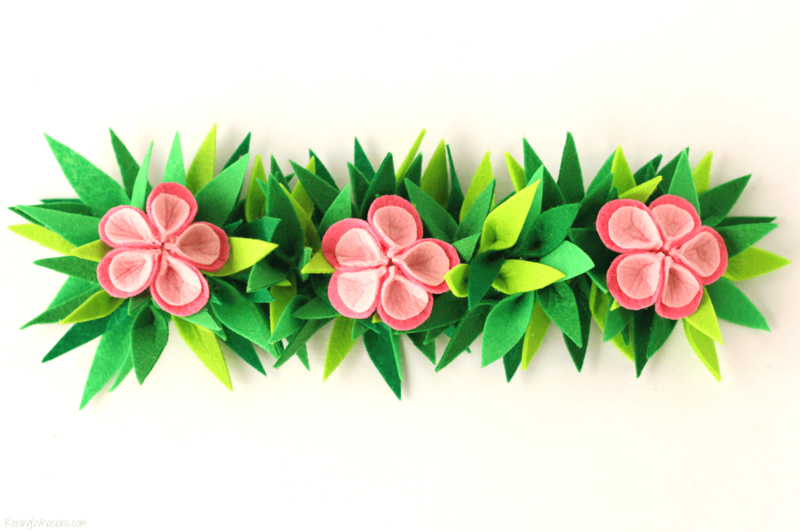 Glue flowers evenly spaced onto your leaf crown. 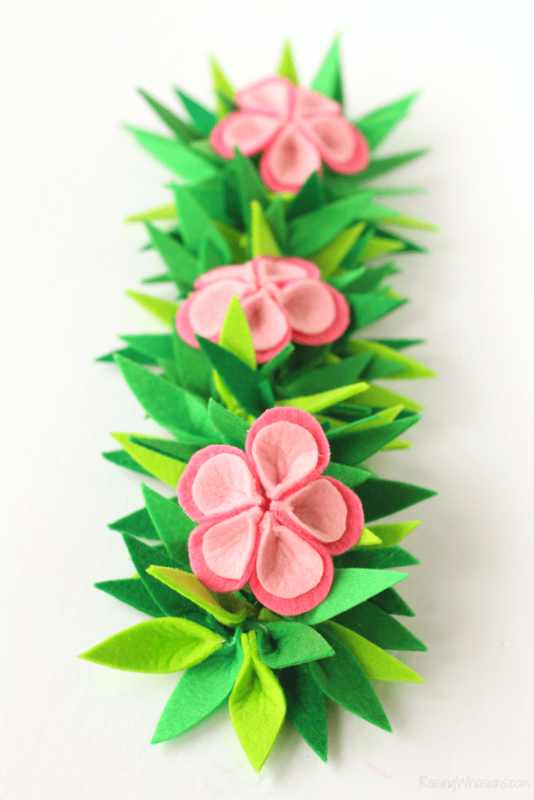 Tie Moana Flower Crown around your child’s head for the perfect Moana inspired headpiece! Having the costume is good. 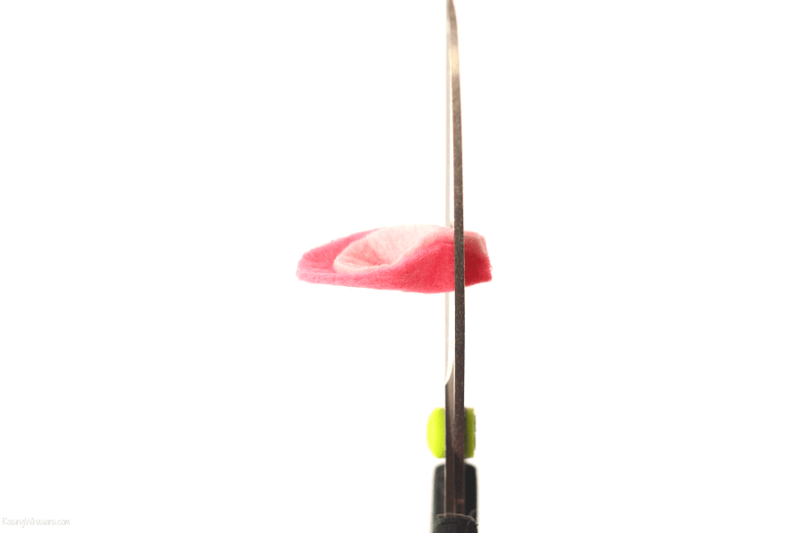 Having a custom headpiece – PRICELESS! 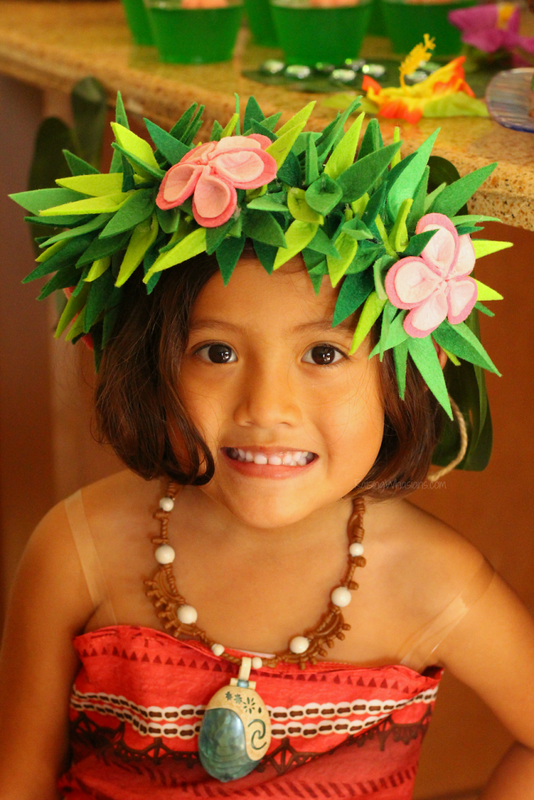 This Moana Flower Crown DIY made this birthday girl feel like her Disney heroine. 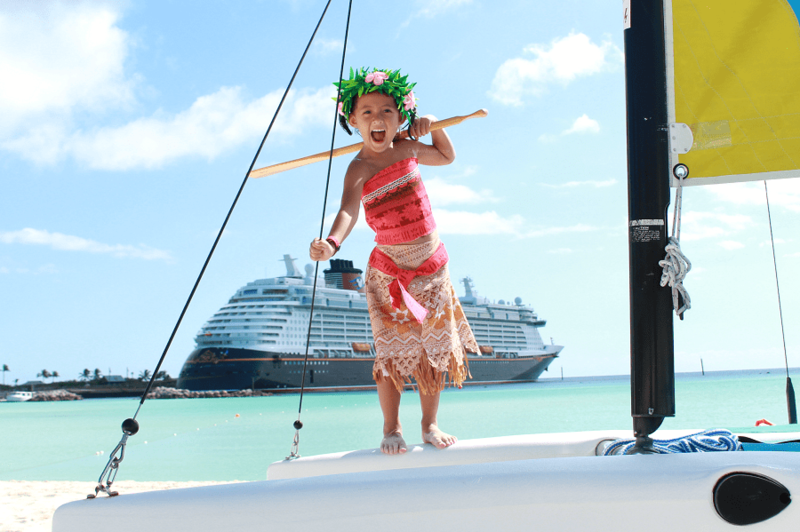 Conquering the seas, teaming up with demi gods, and saving the world, I love how this Moana Flower Crown DIY completed her Disney princess look for her birthday party and beyond. And it made the perfect headdress for our Disney Cruise pic! 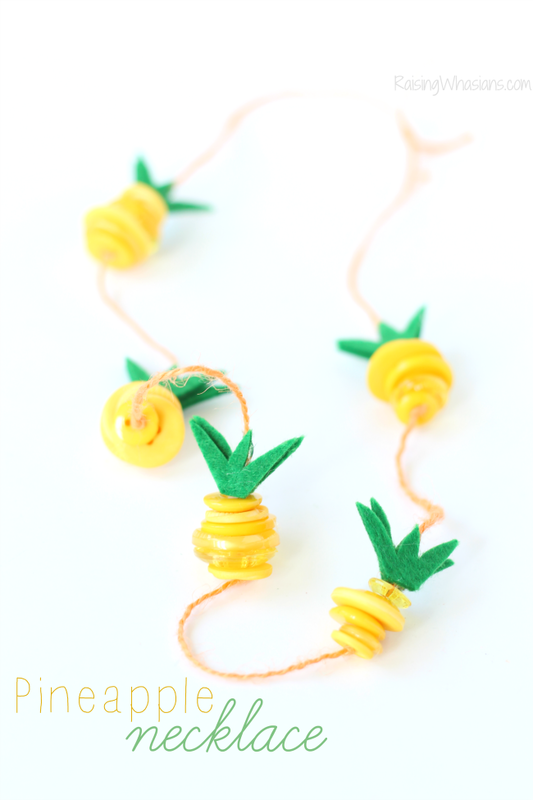 A Moana centerpiece for under $5 & now a crown for under $5. I’d say we’re under budget so far! Stay tuned for more amazing Disney inspiration from my daughter’s 6th Moana Birthday Party. 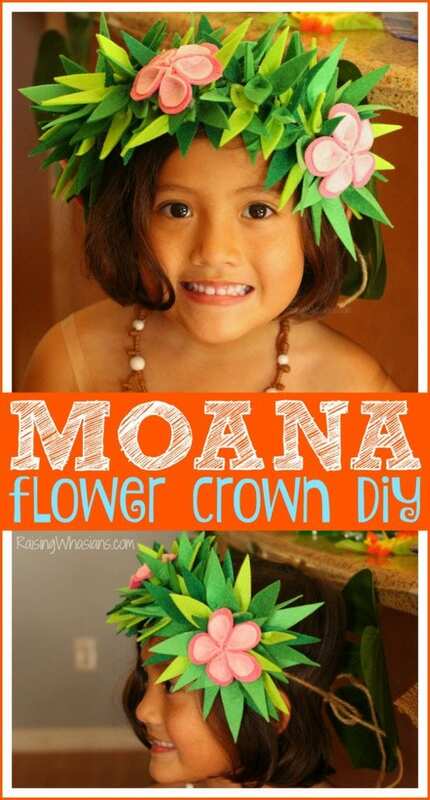 Do you love this Moana Flower Crown DIY as much as I do? Would your child love to wear one too? Be sure to follow Raising Whasians via Facebook, Twitter, Google, Instagram, Pinterest and YouTube for more Disney party ideas, easy recipes, and family moments.